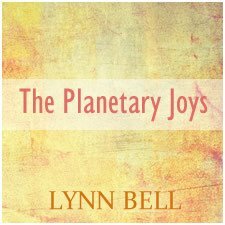 Lynn presents the first of a 3-part series on the psychological dynamics of our approach to money in the birth chart. In this series she will expand on the idea outlined at her hit UAC talk from 2018. Whether we’re afraid of losing what we have, or never making ends meet, money anxiety can easily bubble away under the surface of ordinary life. The love of money used to be seen as a corrupter of soul; the lack of money, as society’s judgement of our value. Some feel wealth could bring self betrayal, or skew the sentiments of others. The fear of poverty haunts many, and these fears can be very real. Missed payments,medical bills, college loans. We will look at how our charts reflect these fears. They can be drivers, moving us forward to success, or keep us small and tight. I didn't feel this delivered as advertised. I wanted something I could apply more to client's charts and my own chart. This lecture gave examples I didn't care too much about and didn't feel were useful. I always love how Lynn is teaching her subjects. Give us an information on which we can count. Thank Lynn !!! Money effects us all on a deeply psychological level, with roots In the past. 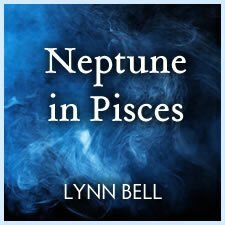 Lynn is always an interesting and informative teacher, and especially on this particular subject. 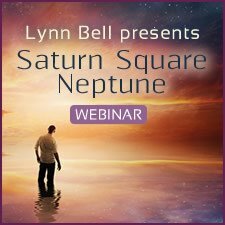 Highly recommended series of webinars. 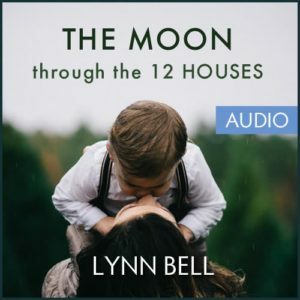 Lynn Bell always has even more insights than you know she will. 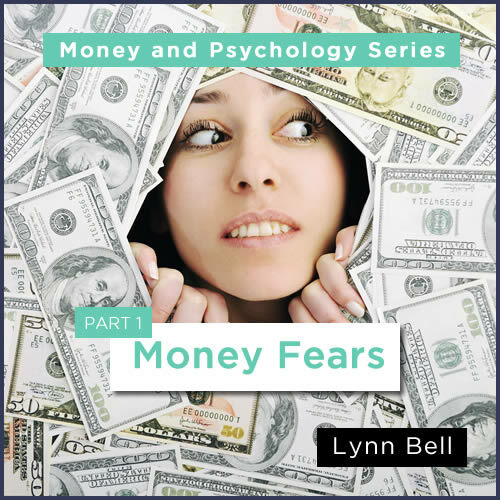 She delves into many aspects of the psychological perspective of money and material security. Many case studies with chart examples helps to see how it plays out in real life.